Capt. Neill’s Seafood has many different programs implemented to guarantee the safest products possible. 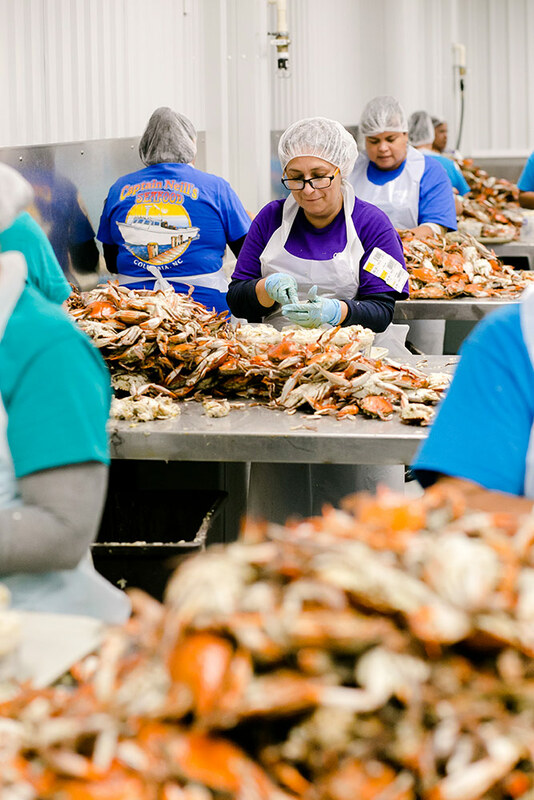 All raw product suppliers have to be licensed by the N.C. Marine Fisheries and approved by us through a supplier agreement in order to sell us their product. 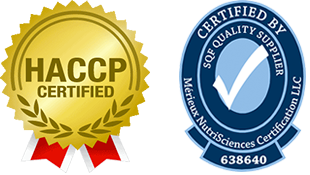 All finished product suppliers must be GFSI certified. A Quality Assurance Manager, who is also a SQF Practioner and HACCP certified, is on-site during production hours to ensure that all products meet the standards of our company. Internal Audits, Daily Inspections, and Employee Training Programs guarantee compliance and constant advancement of Capt. Neill’s Seafood. Capt. Neill’s performs a Sensory Evaluation three times daily on each lot number that is produced at the facility.